3d ultrasound 25 weeks Baby. 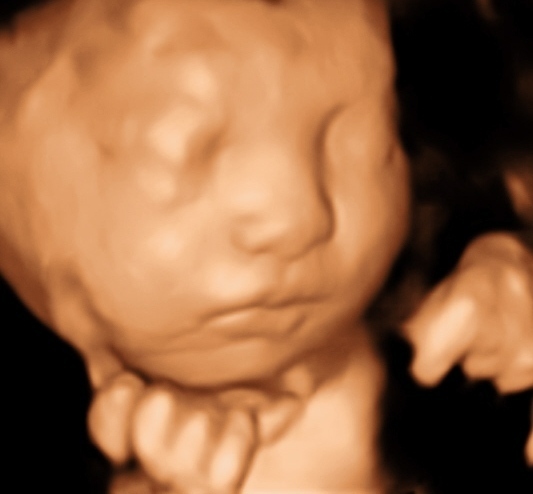 3d ultrasound pictures. Wallpaper and background images in the 视频分享 club tagged: 3d ultrasound 3d ultrasound vancouver 3d ultrasound langley 3d ultrasouind burnaby 3d ultrasound surrey 3d ultrasound richmond 3d ultrasound abbodsford.